Ventilation is a key component of your roofing system. It’s what allows the structure to “breathe,” ensuring proper airflow and preventing moisture damage during the hotter months. Ventilation also prevents the roof from drying out during winter. In some cases, your home’s built-in ventilation is not enough. In this post, V. Nanfito Roofing and Siding, Inc. shares three types of passive roof vents that can improve attic ventilation. These vents run along the peak of the roof and feature an external baffle that increases airflow into the structure. This also protects the roof from snow, rain and dust damage. When combined with an under eave or soffit venting (something most houses already have), this passive vent is the most efficient ventilation system for your home. 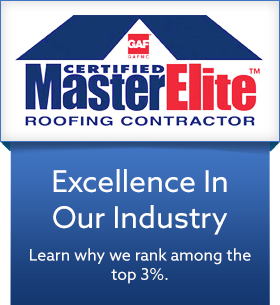 As your local roofing contractor, we recommend this system because of how it evenly distributes temperature throughout the roof. More commonly known as wall louvers, these are placed at the gable ends of the attic and are often used in conjunction with other systems, such as soffits and ridge vents. They are better installed at the highest point possible to maximize airflow. This is an effective vent system for areas where winds average about 5 mph. These cap-style vents are installed at the very top of the roofs and are designed to catch wind currents. This spins the internal fan which in turn propels hot air out of the attic. It’s an effective way to keep the roof and attic space cool and well-ventilated. The only downside is that it relies on active wind currents. When it comes to ventilation, intake vents aren’t enough. Your roof also requires passive ventilation that keeps the air in the attic flowing properly. 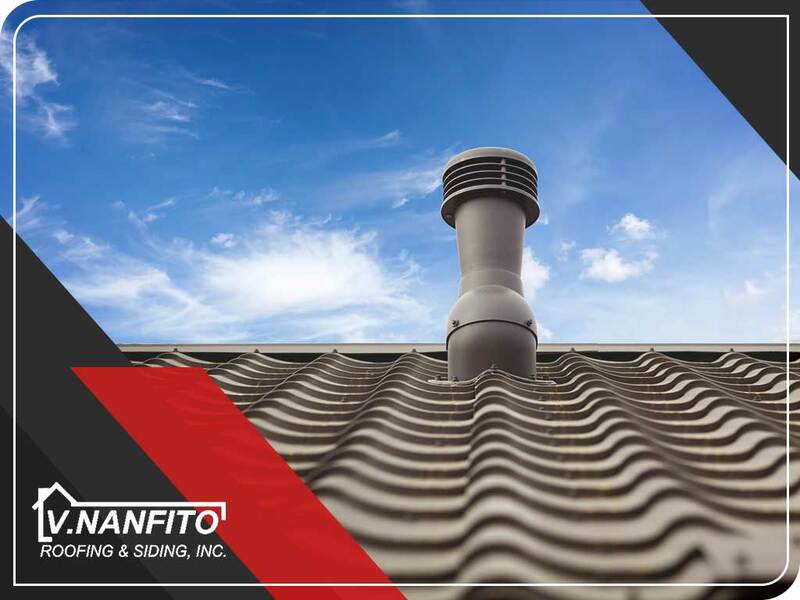 At V. Nanfito Roofing and Siding, Inc., we’ll help you pick the best passive roof vent for your home. We also offer professional roof repair services. Call us today at (203) 639-1634 to learn more about our services.